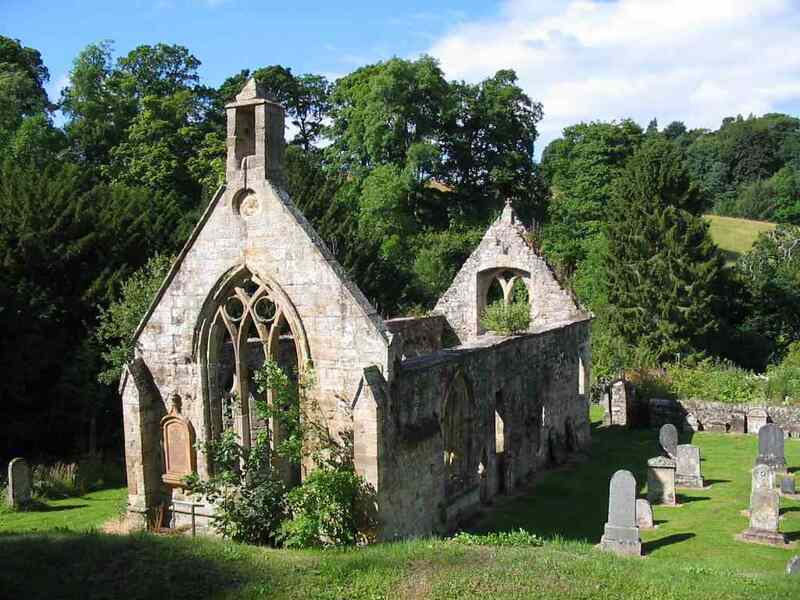 Temple Church, in the village of Temple, Lothian, near Edinburgh, is the site of a genuine Templar church. Roslin Castle and the St Clair family is not far from the village. 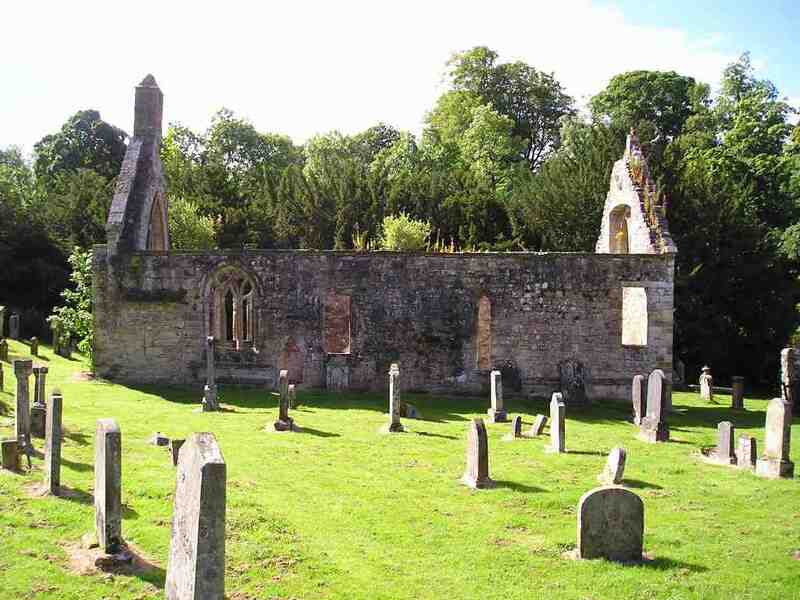 Lothian was a centre for the knights Templar. though it’s reported by a local botanist that the trees are comparatively recently planted.